The Applied Electronics segment&apos;s Corporate Social Investment (CSI) focus is on the education of youth and the improvement of mathematics, science and accounting. The majority of CSI funding goes towards the Reunert College, the group&apos;s flagship project. 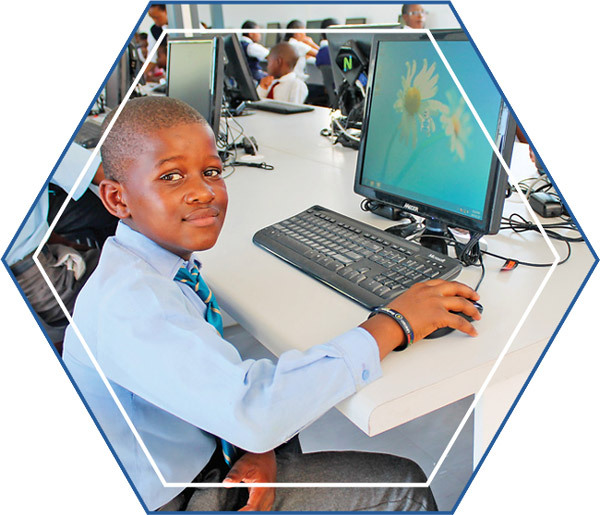 A fully equipped computer-training centre, built in partnership with the Philangethemba Trust at the Tholulwazi Secondary School, was opened early in January 2014. This centre is close to the Reutech Communications premises in KwaZulu-Natal. Pupils enjoy the benefits of the centre during the school day, while the broader community has access to the centre in the afternoons and evenings. Reutech Radar Systems (RRS) is a major sponsor of the Sunstep (Stellenbosch University Science and Technology Electronics Programme) programme. South Africa has a critical shortage of young engineers and scientists, especially from historically disadvantaged communities who seldom consider engineering as a career choice. 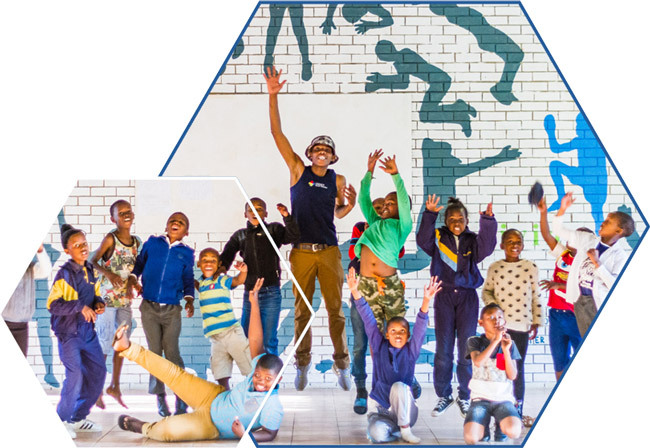 Sunstep seeks to address this situation by promoting awareness of technology and improving technological capabilities mainly among disadvantaged learners and educators. For the last 3 years, RRS has invested in the Legacy Centre, a community centre situated in Kayamandi, Western Cape. 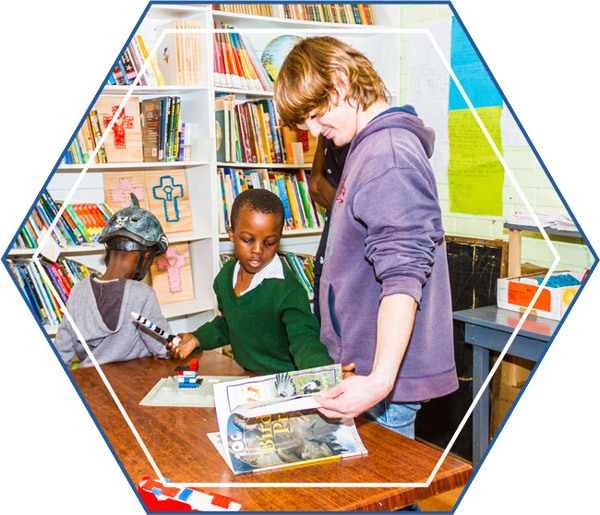 The Legacy Centre is an afterschool centre for more than 180 learners between Grade 1 and 12. The programme is based on the premise that the building of an accountable generation, that will take responsibility for their own future, is the best way to bring real change and hope to the community.